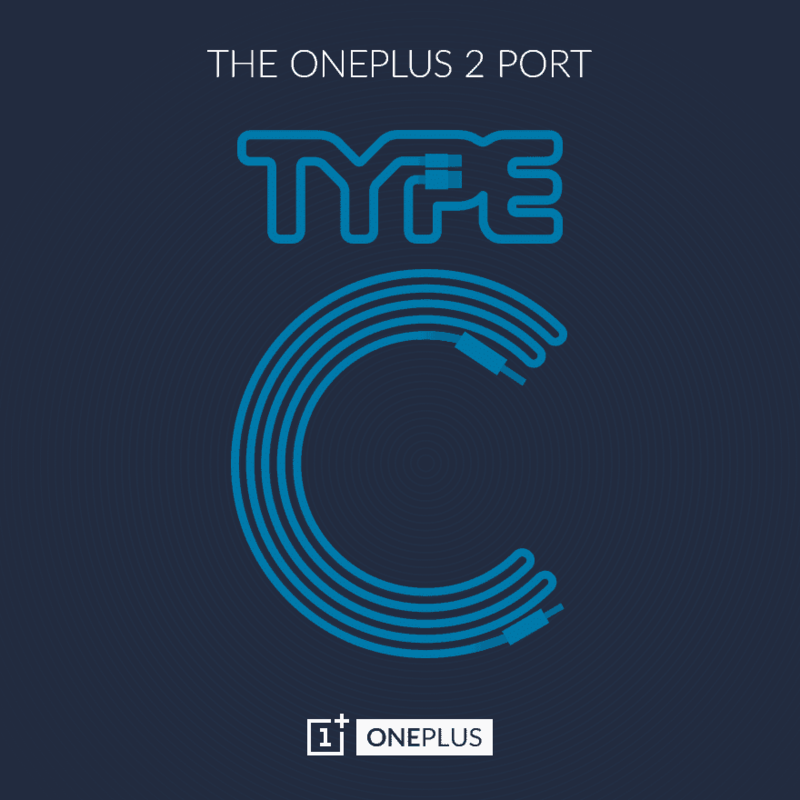 OnePlus 2 launch event is in just a few days away ( July 27th)but before its official release & in order to bring some hype to the flagship- OnePlus Team is trying to reveal the specs of the later- one by one and now, one more specification related to OnePlus 2 is revealed. Well the 4GB RAM is expected as we saw the same in its competitor Asus Zenfone 2 which is the world’s first 4GB RAM smartphone. In order to be in the competition you should stick to the same strategy ( we mean specifications here ) to be in competition. 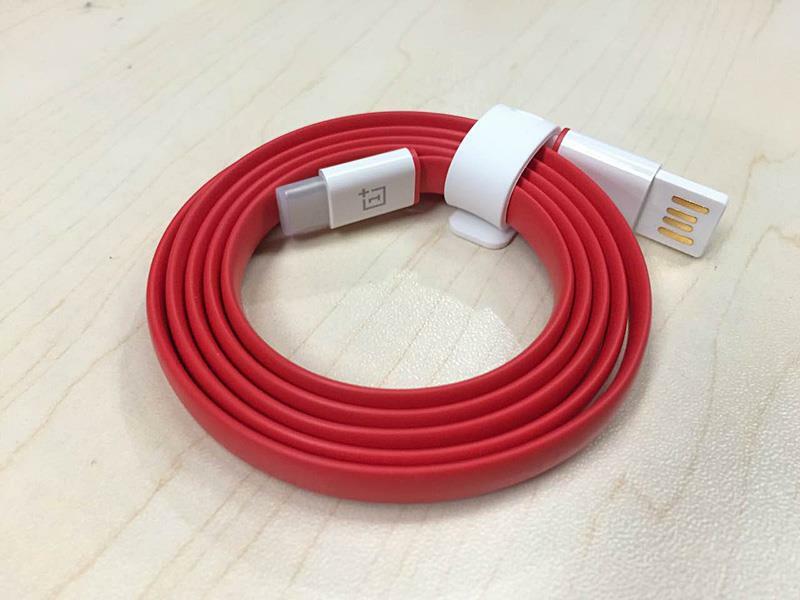 We guess OnePlus is doing the same now . Coming to the RAM specification – The company claiming that OnePlus 2 will offer smoother game play with rich energy-saving features. The Predecessor OnePlus One features 3GB of RAM which has an operating voltage of 1.2V. For OP2 the operating voltage has been reduced to 1.1 V while the speed is increased twice ( 32GB/s) comparing to the former OPO. 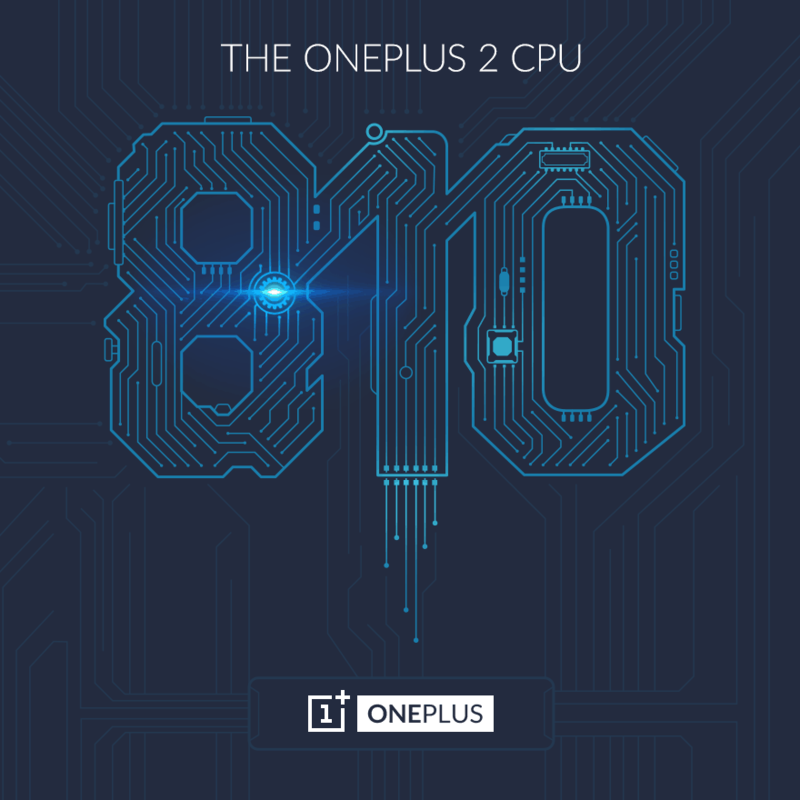 As OnePlus 2 sports a 64bit snapdragon 810 processor it will utilize the maximum potential of the 4GB RAM where as 32 bit processors ( used in OPO) are not compatible to have 4GB RAM or using the same as maximum. Recently OnePlus CEO has already confirmed the price of this flagship won’t be more than 450$. Alright then – in Just few days we might see what really OnePlus did in a year for the next flagship. 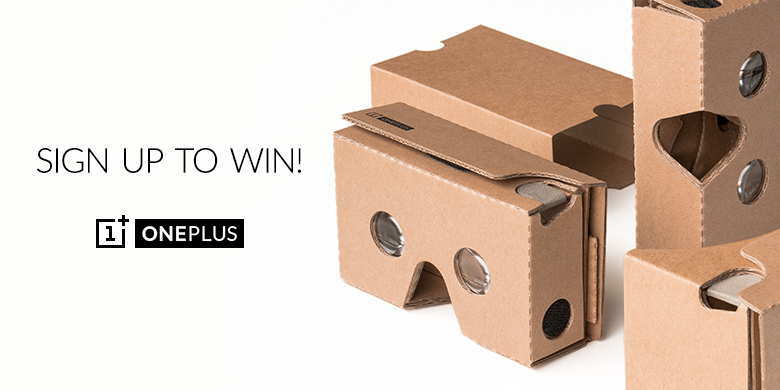 It is already confirmed the launch event will be in VR , have u booked your OnePlus cardboard VR ?